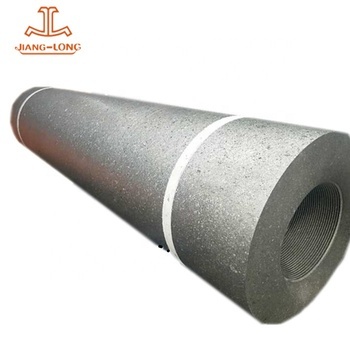 We are one of leading graphite electrode manufacture in China, the capacity is 30000 Tons per year ,we exported graphite electrode, graphite block, graphite rod to Europe, South Africa, Southeast Asia, Russia and so on. 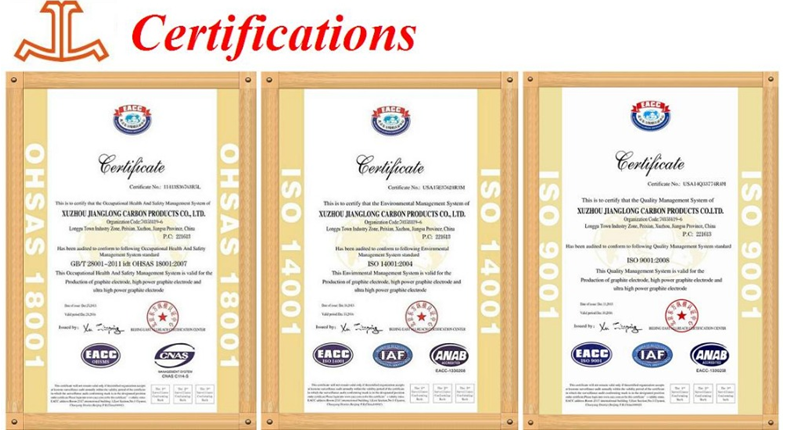 Our factory has got ISO 9001 quality management system certificate. A:The delivery time is about 20-30days after receipt of payment. 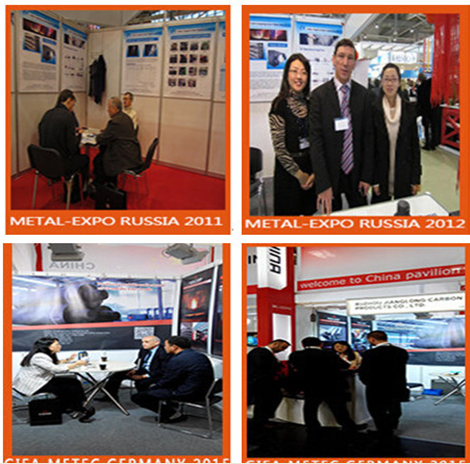 A:Before inquiry us the price, pls be kindly send us the detail data of the material you need. 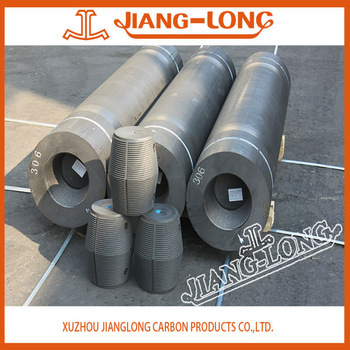 A: We are an ISO 14001:2004, GB/T 28001-2011 IDT OHSAS 18001:2007, ISO 9001:2008 approved manufacturer specialized in graphite electrodes dia75-700mm with different grades. 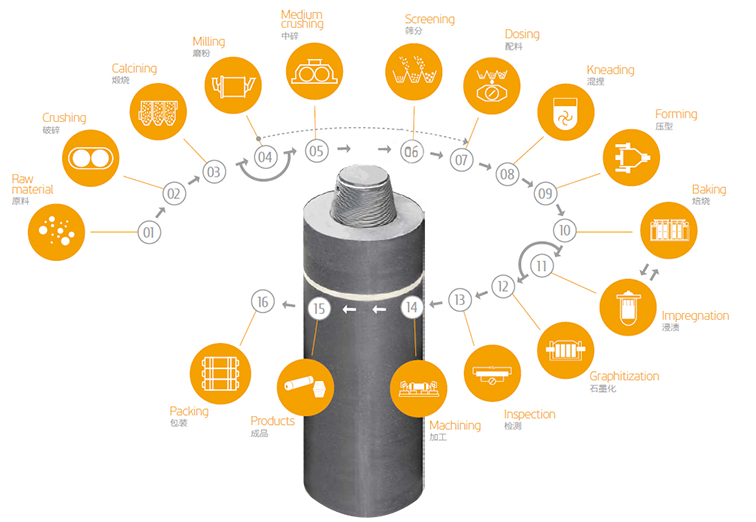 A:40000 metric tons per year. A: Yes, free samples are availble, you just need to pay the express fee. 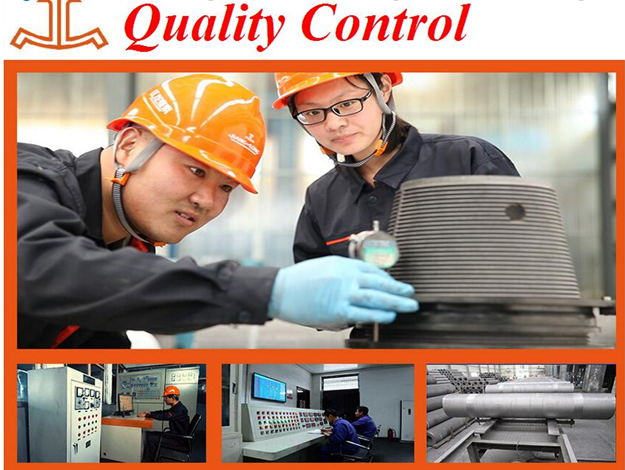 You can provide your a/c like DHL, or you can call your couries to pick up from our factory.